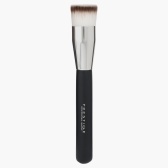 Apply and blend foundation with utmost ease as you use this flat top brush. 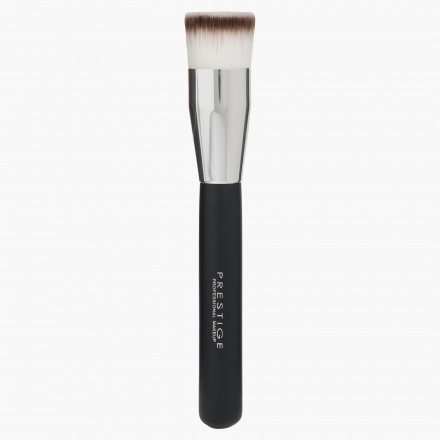 With soft and dense bristles, it ensures perfection. Sporting comfortable grip it is convenient to use.